Most of us remember the Dr.Seuss books from our childhood. Who can forget such fun characters as The Cat in the Hat, or One Fish, Two Fish, Red Fish Blue Fish? 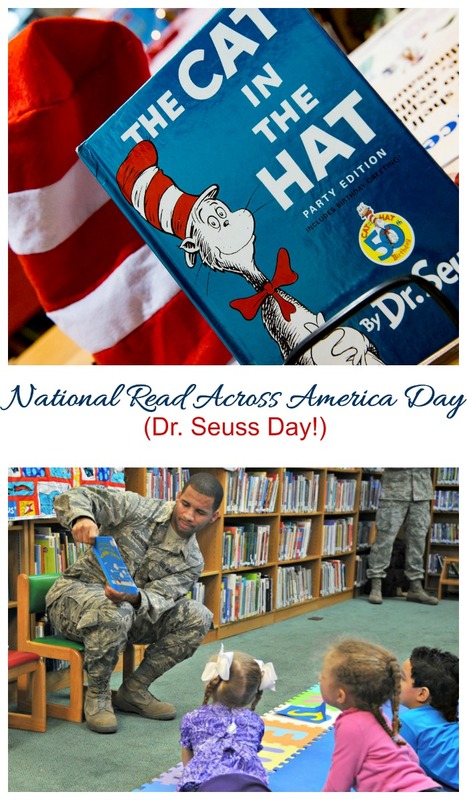 Dr. Seuss Day (also known as Read Across America Day) is held annually on March 2. If the day falls on a weekend, this national day is celebrated in the school system on the nearest school day. Many national days focus on food, but that is not the only reason to honor a day. Promoting literacy is a great excuse. Don’t know what a national day is? Find out all about these special days in my National Days Guide. 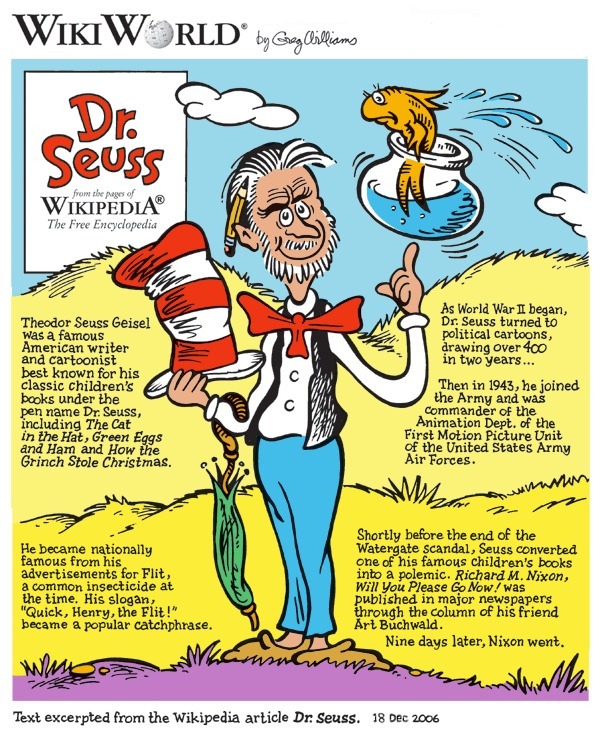 The day celebrates the birthday of Theodor Seuss Geisel, otherwise known as Dr. Seuss, who was born on March 2, 1904. The National Education Association asked that a day be named to celebrate reading all over the USA. 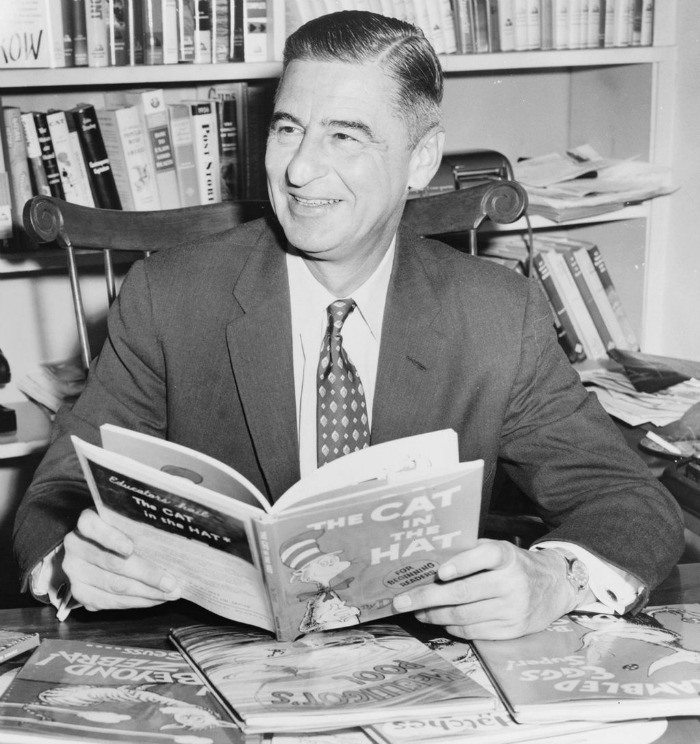 The day started in 1998 as Read Across America and the association decided to hold it annually on the same day as Geisel’s Birthday. Dr. Seuss was a poet, writer and cartoonist. He is best known for his children’s books (46 in all) but also drew cartoons for ad campaigns and was a political cartoonist during World War II. What can you do to celebrate Dr. Seuss Day? 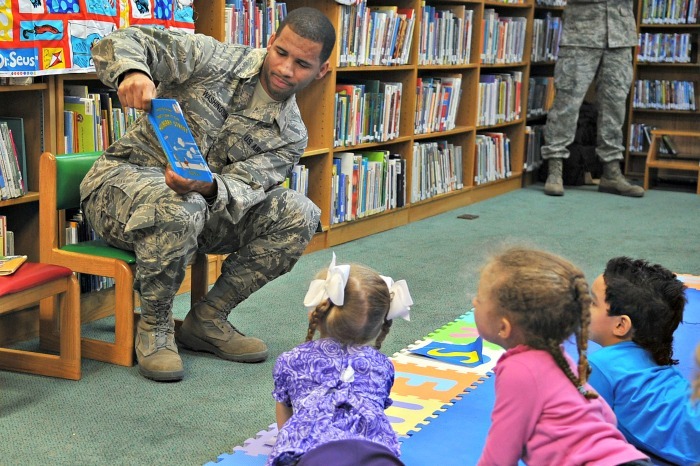 1.Participate in the day by reading to your children, whether it be Dr. Seuss books, or another book. You can also make it a day to shun electronics and get a book out yourself! The point of the day is to engage in reading so that it will become a regular activity. 2. Have a Dr. Seuss costume party, and ask each guest to come dressed as a favorite character from one of his books. 3. Take your child to the library to check out their own Dr. Seuss books, or to listen to reading hour if your library has one today. 4. Raise awareness of the day by using the hashtags #DrSessDay and #ReadAcrossAmericaDay on social media. 5. Give Dr. Seuss books as party favors for a birthday party on March 2 instead of candy and other treats. 6. Have a green eggs and ham sandwich for breakfast! 7. Plan some Dr. Seuss activities for your preschooler. 8. Make some Cat in the Hat cupcakes to go along with reading time. 9. Have a “share your favorite book” play date with you child’s best friend. 10. Enjoy some letter fun about the Cat in the hat book. There are almost 2000 National days and holidays with over 150 National Days in March, alone! Don’t miss any of them. Check back often at Always the Holidays to see which day we are celebrating this week. Images used in this post are public domain images from Wikimedia Commons.